Spinks offer a team of brilliantly talented individuals who will be able to help you with creating a stunning new kitchen, bathroom, bedroom or home office. With a combined 72 years of interior design experience, they are the perfect team to have on board. 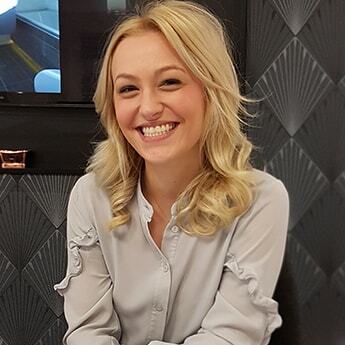 Marie started in the Doncaster showroom 10 years ago, straight after finishing her degree in Interior Design at Huddersfield University. 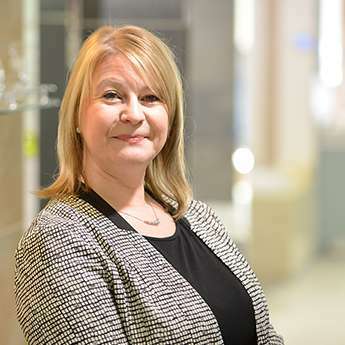 She worked her way up to manger and is now responsible for the full re-design of the Doncaster Bathroom Showroom and more recently the Worksop Showroom. 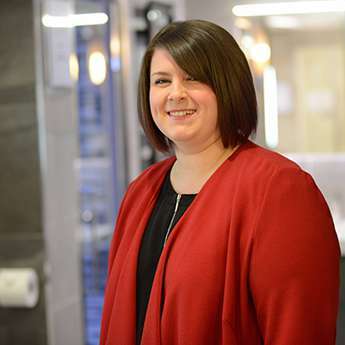 Heather joined Spinks just over three years ago from a prestigious Sheffield bathroom showroom. Her past projects are extremely varied and she spent a great deal of time working on developments based in London. The project she has taken most pride in is the Grand Designs House she worked on in Thorne. 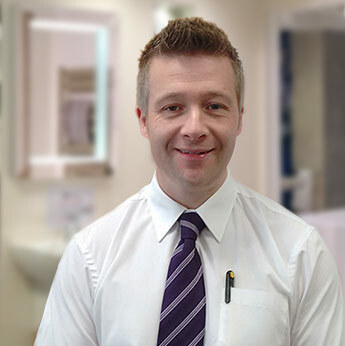 Darren joined Spinks seven years ago and deals with all the design and sales in the showroom. He has over 12 years’ experience in the industry, having worked at another prestigious bathroom showroom as a design consultant. Kay has a diploma in Art & Design, along with over a decade’s worth of home improvement experience. She has worked on projects of all sizes and enjoys putting creative spins on customer briefs. Sophie has been with Spinks since October 2016. She is still relatively new to the industry and has been training alongside some of our more experienced designers, bringing fresh ideas and designs to the table. 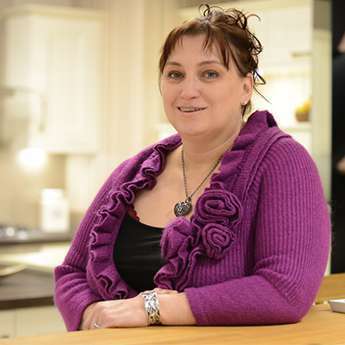 She has worked on a variety of projects, her favourite being a walk-in shower room in Doncaster. 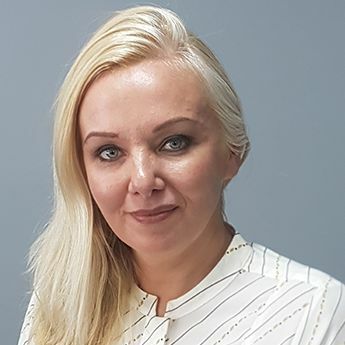 Martina joins Spinks with almost 15 years’ experience in the home improvement industry, having previously worked for a variety of national kitchen and bathroom companies. She has a BA (Honours) degree in Interior Design and has a real flair for detail, mood and colour. Martina loves putting stunning projects together and seeing the end result. 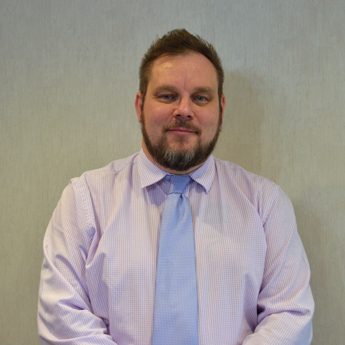 Jason is new to the team but brings a wealth of experience to Spinks. He has over a decade’s worth of knowledge and design skills and has worked on some very large scale projects – ensuring the customers’ expectations are exceeded time and time again! 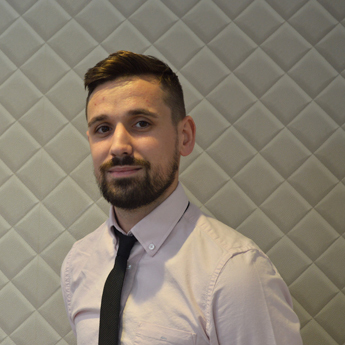 Jake has over five years’ experience in home improvement projects, working with customers to create stunning CAD designs that are brought to life. 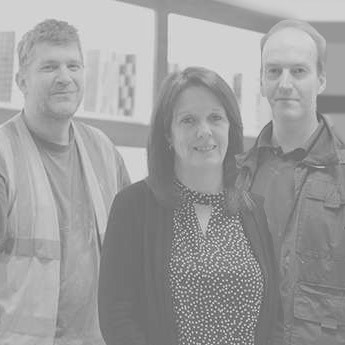 There are lots of people at Spinks that help create your perfect kitchen, bathroom, bedroom or home office and these are our admin staff, installers and warehouse workers. Our whole team takes pride in their roles to give our customers the best.